A specialist in the 20th and 21st century Latin American narrative will deliver a lecture on the insurgent leaders as part of Hispanic Heritage Month. 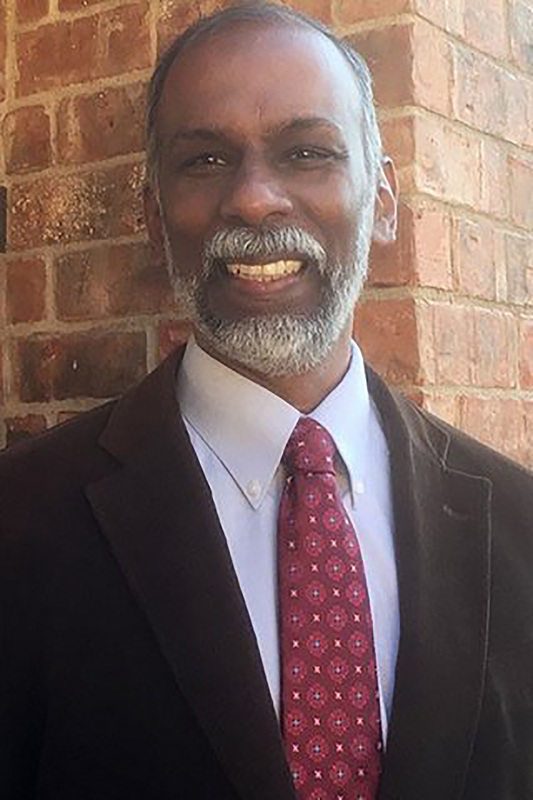 Samuel Manickam, a University of North Texas professor and chair of the Spanish department, is set to talk on the Latin American Caudillo: History and Myth at 10:30 a.m. Sept. 27 in the Michael Saenz Conference Center in WACB 1123 on NW Campus. Manickam said he is interested in why the caudillo, a Spanish military or political figure, keeps appearing in Latin American folklore. “There are clear historical and social explanations for this political phenomenon going back, in some cases, to pre-Hispanic civilizations,” he said. Manickam, who is fluent in four languages, said he first became aware of the caudillo while writing his doctoral dissertation Latin American Novel of the Dictator at the University of Oklahoma in 2008. NW Spanish professor Jesus Gonzalez, whose department is sponsoring Manickam, said it’s important for Hispanics in the community to know more about the caudillo and the history behind the term. The word caudillo has a good and bad connotation, said Gonzalez, who as a child looked up to the caudillo as brave figures fighting against dictators. According to Manickam’s website, his research focuses on Mexican narrative, especially women writers and science fiction. He’s presently editing an anthology of contemporary Mexican science fiction and is researching a book on Mexican women writers of science fiction. He teaches classes on Mexican culture and civilization as well as Hispanic literature, advanced grammar and composition at the undergraduate level. He conducts seminars on the varieties of Mexican and Latin American narrative, including novel, short story and essay.